This article is a complete guide on how to make QR Codes one-by-one like a marketing expert. 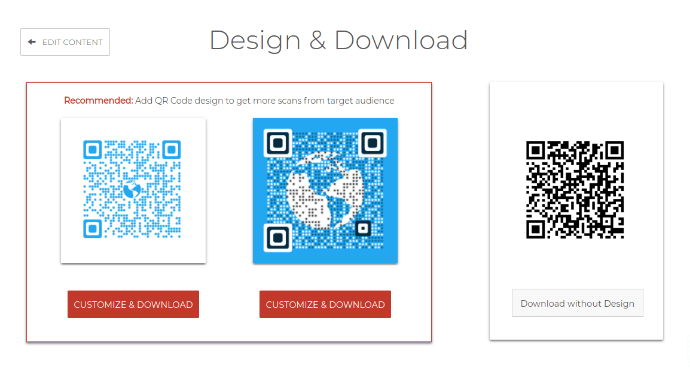 If you’re looking to generate QR Codes in bulk, see: Bulk QR Code Generator. If you are just starting out with QR Codes, I would recommend first reading What is a QR Code: A Beginner’s Guide. 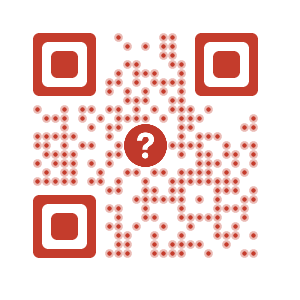 It will help you know the basics of a QR Code and why you should use one. 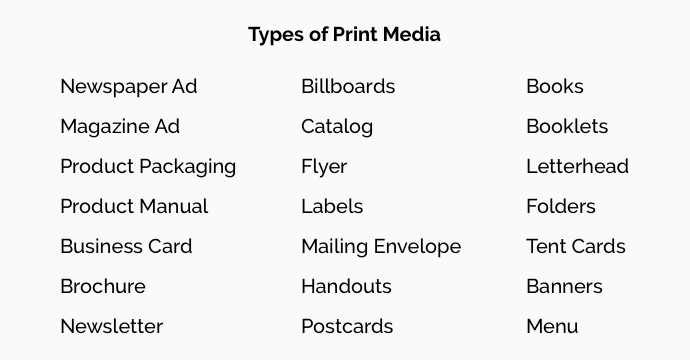 Before you learn how to make QR Codes, you need to first choose your target media i.e. where the QR Code will go. QR Codes bridge the gap between physical media and online content. 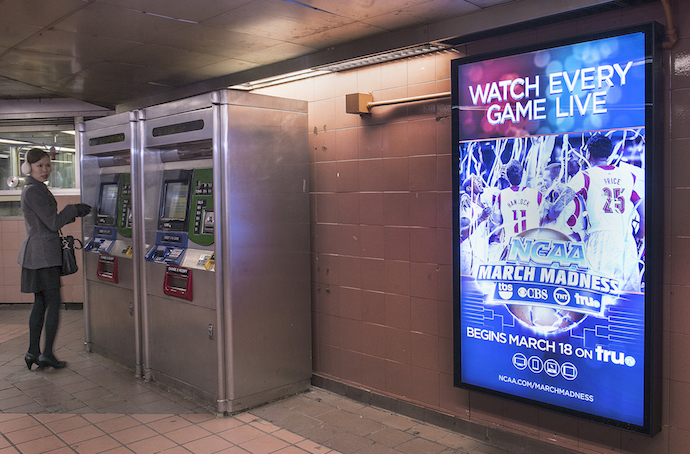 In the context of marketing, a QR Code is almost always placed on printed campaign material. a. You need to know that majority of your audience will view your website on a computer screen. If they view it on their mobile phones, they cannot do much with the QR Code, can they? QR Codes make an excellent tool to drive traffic online, when used in the right place. That’s why their popularity is soaring and one can easily find most of the industries using QR Codes for various use cases today. While you know how should you use QR Codes, it is also important to know how not to use them in your campaigns. Make sure that your actions fetch results in your favor. So following the best QR Code practices is important while working with QR Codes. If you Google ‘qr code generator’, you will find many sites that can generate QR Codes. If your need is basic, then you can go with any one of them. But if you are a serious marketer, you should choose a QR Code generator that best suits your needs. For instance, if you just need a QR Code for your business card, you can create a simple Vcard QR Code. At no cost. But if you need content editing or scan tracking, or you need to attract audience you will need a better QR Code generator. Here’s another example—if you want to simple share a website link, you can create a static Website URL QR Code. But if you want to share multiple URLs, you’ll need to make dynamic Website URL QR Code or a Rich Text QR Code, or a Social Media QR Code that allows you editing the content. b. 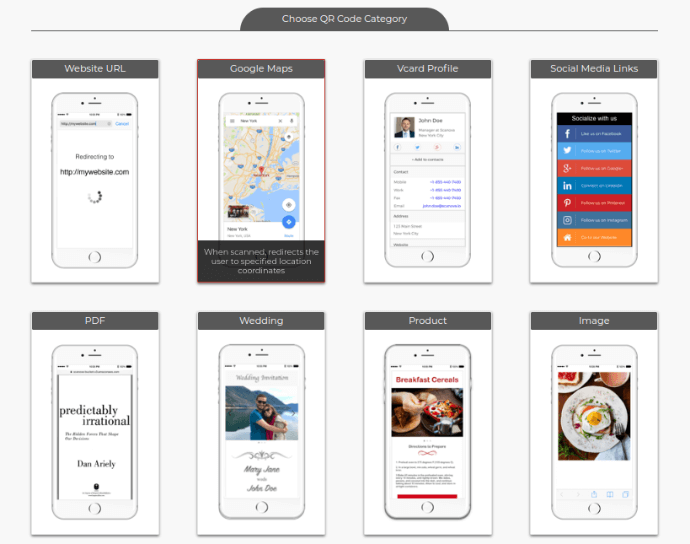 Can store the content you need – website URLs, app store links, text, contact info, etc. For this guide and demonstration, we will choose the Scanova QR Code Generator. 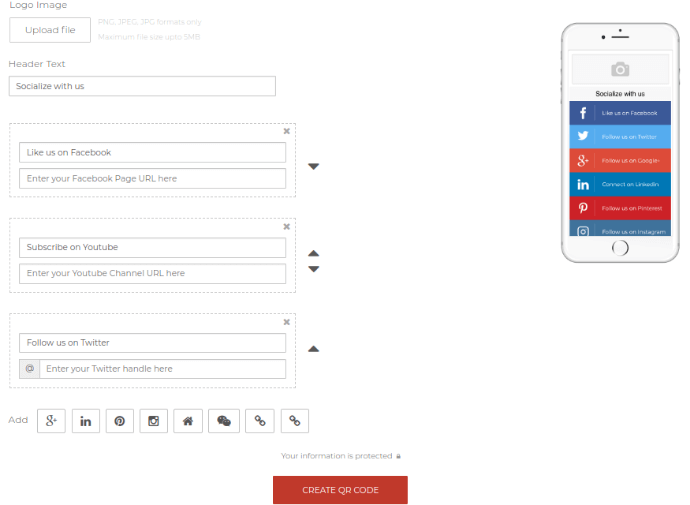 It offers multiple QR Code categories to choose from such as Social Media, Website URL, Simple text, GPS location, etc. If you are a marketer, you need to know your business goal. Share contact information for better networking? Run a survey amongst your target audience? No matter what your goal is, there is a QR Code for it. The most popular ones are Website URL, Vcard, and Text QR Codes. Generally, generators provide customized options as well. For example, with Scanova, you can create as many as 23 different types of QR Codes. Each QR Code will have a specific task for the end user. For example, Website URL will prompt the user to see a website, Simple Vcard to save contact details, and App Store links to download a mobile app. See what each QR Codes does: QR Code Examples: Multiple types of QR Codes to engage customers. If you have chosen the QR Code you want to create, the next step is straightforward. You need to add the content. In a Website URL QR Code, add the URL of the website. Once you have added content, click on Create QR Code to proceed. When creating a QR Code, good QR Code generators will ask you to add functionality to your QR Codes. You will get a choice to make your QR Code either ‘Static’ or ‘Dynamic’. A Static QR Code is the most basic form of a QR Code. It is just like a barcode but can store more information. The target data (URL, text, contact information, etc.) is encoded into the QR Code. This makes the QR Code permanent. Once generated, you cannot edit the target content. Most free QR Code generators you come across on the web are static QR Code generators. Their only function is to store and display data when scanned. Dynamic QR Codes encodes a short URL (provided by the QR Code generator) that leads you to the target URL. (Tip for Standard Scanova users: You can personalize the hash of this short URL. Pro users: You can mask this short URL with your own domain URL). 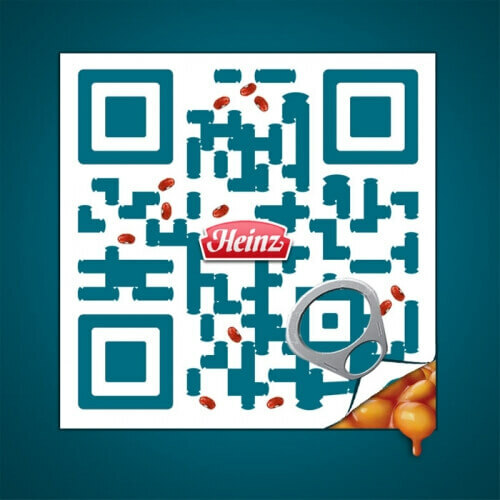 Marketers, who want flexibility with their campaigns, choose dynamic QR Codes over static ones. If your QR Code is for a limited audience only, then you can password-protect the target content. For example: If you wish to show a confidential PDF document via a QR Code, only authorized people with a password will be able to access the link. Read more about Password Protection in QR Codes. That’s right. QR Codes don’t have to be just black-and-white. Good generators allow you to personalize the design of the QR Code to match your brand. This is the original design of the QR Code. Most free generators will give you this design or rather the lack of it. This type of design allows you edit colors and patterns of the Eyes and Modules. You can also add a logo or image in the center of the QR Code. Another way to design a QR Code is to merge it over an image. To design a QR Code like this, you will need to make the edits in an image editor like Photoshop. Ensure that you generate a base version in the QR Code generator. 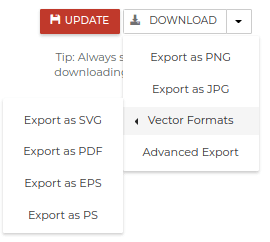 Then, export the image in vector format (SVG, PDF, EPS, PS). It is a known fact that custom QR Codes attract more scans than black-and-white QR Codes. Here is a list of examples where popular brands have a used a custom QR Code. Once you have finalized the design, make sure you test it before mass printing. Adding design can affect the scannability of the QR Code. If you have finalized the design, you must test the QR Code with a QR Code scanner before you download its image. Once you test the QR Code, you can proceed to download it. 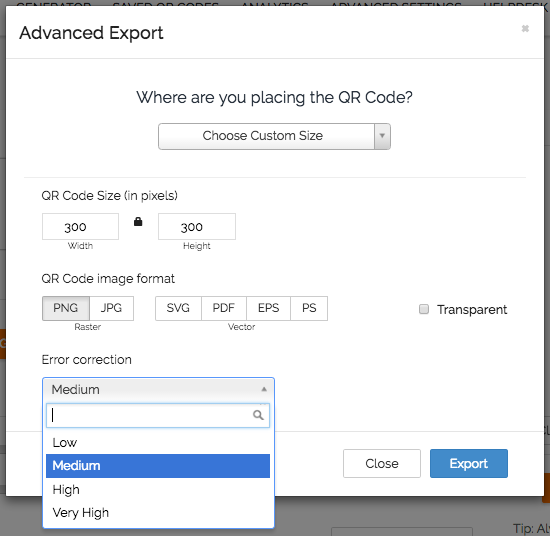 Depending on your use case and print media, you will need to export the QR Code in a particular size. If your QR Code is too small, it won’t scan. If it’s too large, you will waste valuable space and mess up the design of your marketing material. So calculate the minimum size of your QR Code. Do you need a large QR Code? If you download your QR Code in PNG and scale the size, the image will pixelate. You might want to download the image in vector format. Vector images do not lose quality with increase or decrease in the size of the image. See how you can download QR Code image in EPS format. One major advantage of QR Codes over barcodes is that QR Codes have error correction. This means that even if the QR Code gets damaged (up to 30%), it will remain scannable. This is the reason you can design QR Codes. A design is nothing but error introduced in a QR Code. A good generator will allow you to choose between 4 levels – Low (L), Medium (M), High (H), and Very High (H). Note : With an increase in error correction, the density (of data modules per inch) also increases. (Tip for Scanova users – You can choose error correction in Advanced Export option in the Download menu). Make sure that you follow ideal QR Code download practices while you download your QR Code image. These will ensure that your QR Code is scannable, trackable, and has the appropriate level of error correction. It is important to use a good quality QR Code printer when you print your QR Codes. This ensures good quality QR Code images and hence, high scannability of your QR Codes. Read more about QR Code Tracking and Analytics. If you are still reading, congratulations. You are now an expert on creating QR Codes. Learn to use QR Codes for your campaigns and attract more scans.